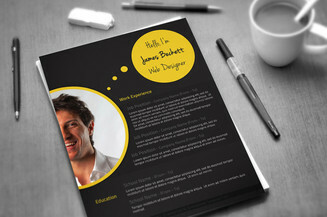 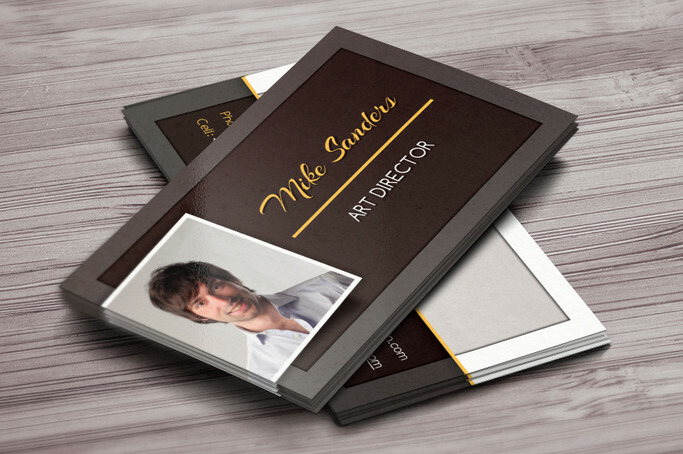 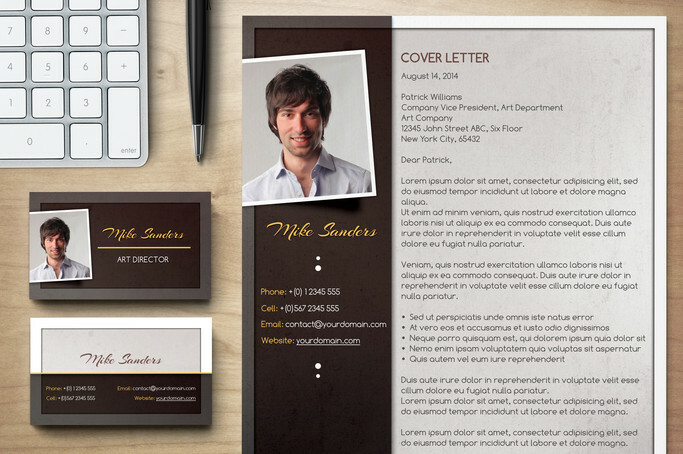 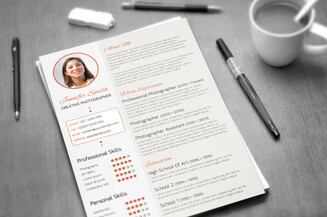 Enhance your personal branding and present your resume with style using this premium resume set. 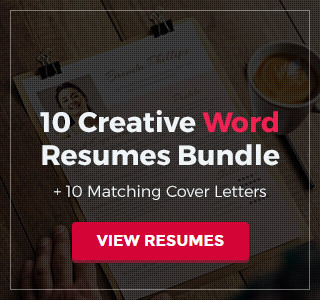 This job application pack has all the necessary templates that you need to help you get noticed by HR managers. 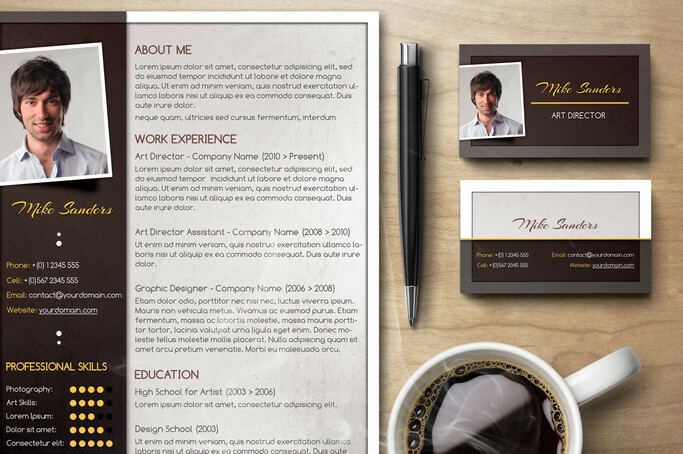 It comes with a resume template, a cover letter and a business card, all having uniforms design to help you build your personal brand. 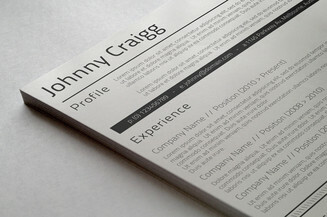 With this complete CV package, you will definitely make an impact to employers!